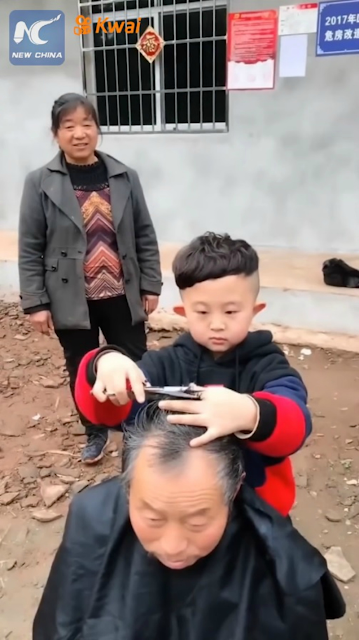 At the age of 6 this young boy can be better than your hair stylist ever. Young Jiang had been interested to hair style as he helped in his parents' salon in Suining, Sichun province since he was 4, according to Sina News. 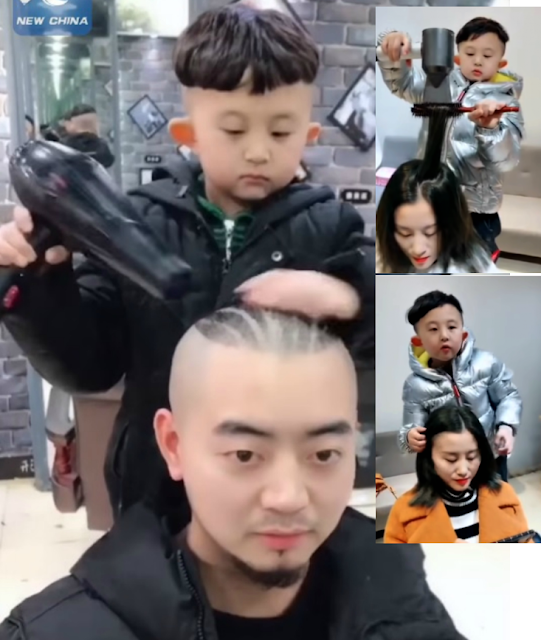 His video in social media had gone viral which received praised to millions of his followers about his amazing hairdressing skills. At first his adult colleagues assisted Jiang, but after two years he ables to master all the techniques and render a service independently by himself. The video quickly gained interest to most of his 1.5 million followers, where his parents constantly upload his videos.